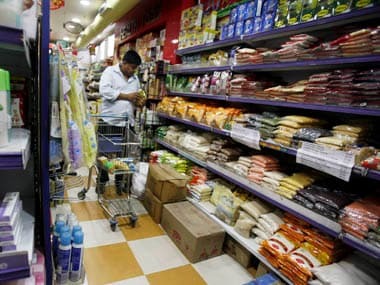 New Delhi: Meeting the fiscal deficit target of 3.3 percent of GDP for the current fiscal could be a challenge for the government, given the shortfall in GST collections, rising expenditure and slowing factory output, say experts. Moreover, some populist announcements by the government to woo voters ahead of general elections would make the task of achieving the fiscal deficit target even more daunting. Some of the experts have already projected that the fiscal deficit could rise to 3.5 percent of the GDP, more than the budget estimate of 3.3 percent of the GDP for the current fiscal. 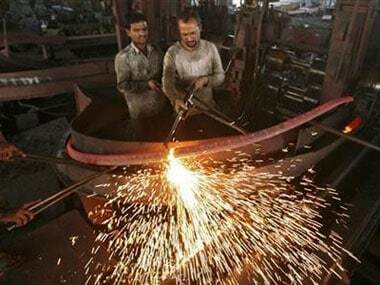 The government's fiscal deficit touched 114.8 percent of the full-year estimates at the end of November. The government had budgeted fiscal deficit of Rs 6.24 lakh crore, or 3.3 percent of the GDP, for FY19. 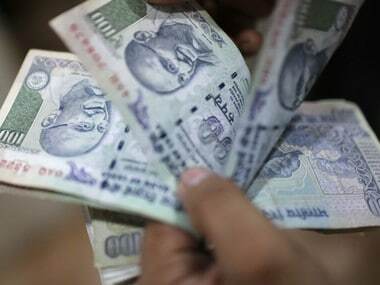 Fiscal deficit for April-November stood at Rs 7.16 lakh crore, or 114.8 percent of the target. It is slightly more than the 112 percent recorded in the same period last fiscal. The pressure on government finances is mainly arising from indirect taxes and non-tax revenue side—particularly disinvestment. 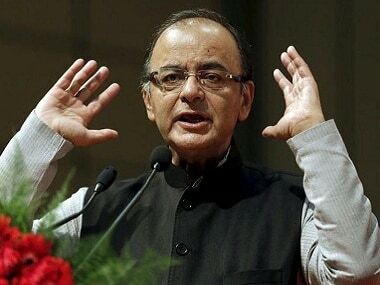 "As a result of revenue shortfalls from GST collections, lower excise duty and below target disinvestment receipts, we expect the central government fiscal deficit target to slip to about 3.4 percent of GDP. "Increased expenditure on subsidies or income transfers to farmers would make achieving the budgeted fiscal deficit target even more challenging, particularly given these revenue constraints," Moody's Investors Service Vice President, Sovereign Risk Group William Foster told PTI. Increased expenditure on farm loan waivers or other forms of subsidies would weigh further on government finances, he added. Experts also feel that deviation from the targeted number for the second consecutive year in a row may not go well with the rating agencies. As per India Ratings and Research, the slippage in central government's fiscal deficit in 2018-19 is likely to be Rs 39,900 crore. "Fiscal deficit in FY19 is estimated to be Rs 6.67 trillion as against the budgeted Rs 6.24 trillion [FY18 (revised estimate): Rs 5.92 trillion]. This translates into fiscal deficit/GDP of 3.5 percent for FY19 compared to the budgeted estimate of 3.3 percent. This means that FY19 will be the third consecutive year in which fiscal deficit/GDP will be 3.5 percent," it said. Crisil Chief Economist D K Joshi also pointed out that there is pressure on fiscal deficit even though there is some relief from crude oil front. "If the revenue doesn't match the expenditure, it would be a challenge to meet fiscal deficit target," Joshi said. Slowdown in revenue collection, moderation in factory output and tight liquidity situation are putting pressure on fiscal deficit, L&T Financial Services group chief economist Rupa Rege Nitsure said. Industrial output growth dropped to a 17-month low of 0.5 percent in November on account of contraction in manufacturing sector, particularly consumer and capital goods. Multi-lateral funding agency Asian Development Bank (ADB) reposed faith in government's commitment to meet the fiscal deficit target for the current fiscal. "I think a clear framework is there and mandate given under the Fiscal Responsibility and Budget Management Act. We don't have any doubt over it," ADB Country Director Kenichi Yokoyama said. The Centre has budgeted to contain fiscal deficit at 3.3 percent of the GDP in the current fiscal, lower than 3.5 percent in 2017-18. 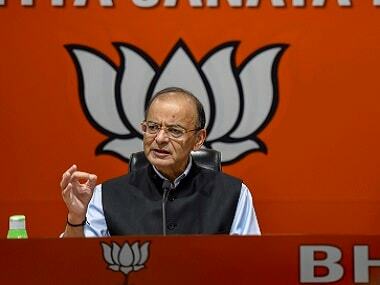 Last month, Finance Minister Arun Jaitley had exuded the confidence in meeting the fiscal deficit target of 3.3 percent for the current fiscal.